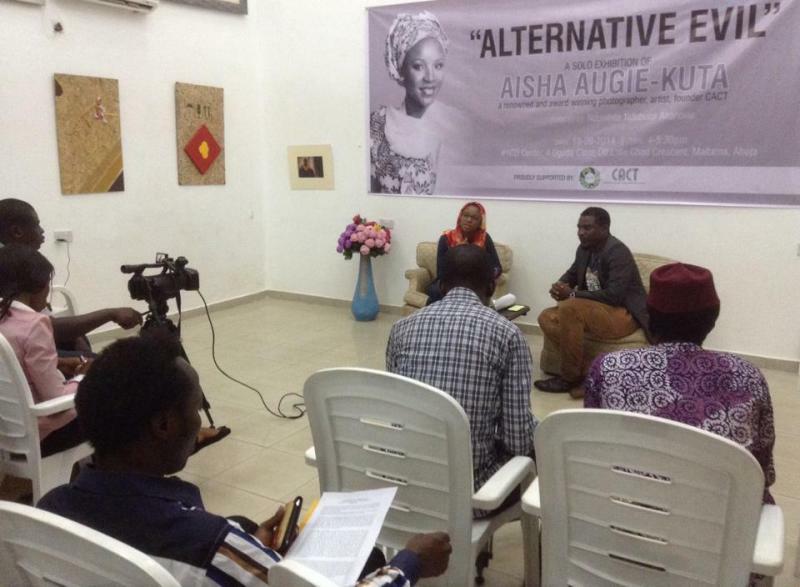 Award-winning artist and photographer, Aisha Augie-Kuta, would be holding her first solo exhibition, Alternative Evil, November 13 at the IICD CENTER, Maitama, Abuja. The mixed media artworks, according to the exhibition’s curator, Nduwhite Ahanonu, will explore the effects of smokeless tobacco, tobacco smoking and the new fad of smoking electronic cigarettes (e-cigarettes) called ‘vaping’. Mr. Ahanonu, in a press conference on September 18, explained that the artist using tobacco and smoke fumes as a material and a subject, aims to trigger a dialogue on addiction, exploitation, health and the ironies of advertising a harmful product in Nigeria. Ms. Augie-Kuta disclosed that her interest on the subject stemmed from her personal work with teenagers of which 90 per cent of them between the ages of 14 and 19 find the idea of smoking ‘cool’ until it evolves into an addiction. “Creating dialogues and looking at the diverted influence of smoking, as put rightly in an advert thus; “WHY QUIT, SWITCH TO BLU” or RISE FROM THE ASHES etc, is one of the objectives of this exhibition. Her trajectory stems from messages like this in E-Cigar Promotions and also the fact that they use role models and sensational languages that captivates you. In addition, young people, do not only see it as cool but will eventually smoke cigarettes when addicted,” Mr. Ahanonu stated. 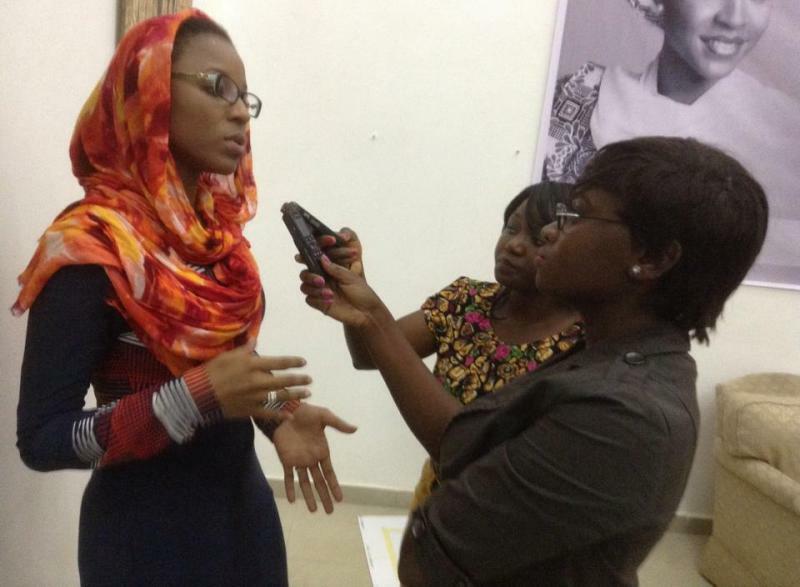 Ms. Augie-Kuta, whose awards include a Future Award for Creative Person of the Year, is a graduate of Mass Communication from the Ahmadu Bello University, Zaria. She holds an M.Sc. in Media and Communication from the Pan-Atlantic University, Lagos. She has been a professional photographer and artist for over seven years and, according to her, uses her art to grab the attention of people and society. “I use it for different causes; from support for cancer to sickle cell, poverty alleviation and entrepreneurship development. As it is said, a photograph says more than a thousand words, and I realised that I had a voice that would be listened to through photography,” she said. Alternative Evil will show installations made from tobacco ashes, sprinkled tobacco leaves and discarded found objects, video, photograph and other mixed media.